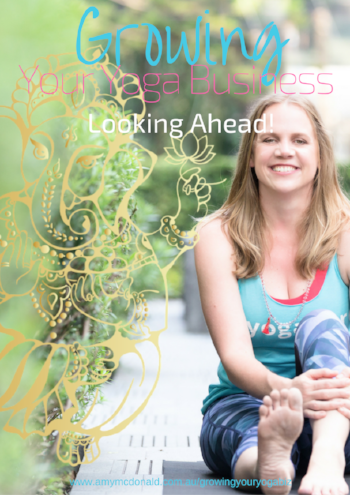 Abundant Yoga Biz in 2018! Here is the 'dashing' workbook I've made for the workshop. Make sure you grab the special workbook I've made for the workshop.